Category: Free Cash & Vouchers, Travel Freebies. This is your chance to win a family holiday to the Algarve! 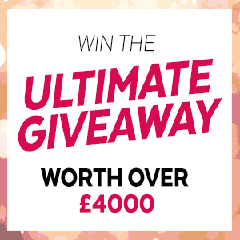 This is the ultimate giveaway worth over £4000, plus the chance to win spending money, a Panasonic camera, or Topshop vouchers.